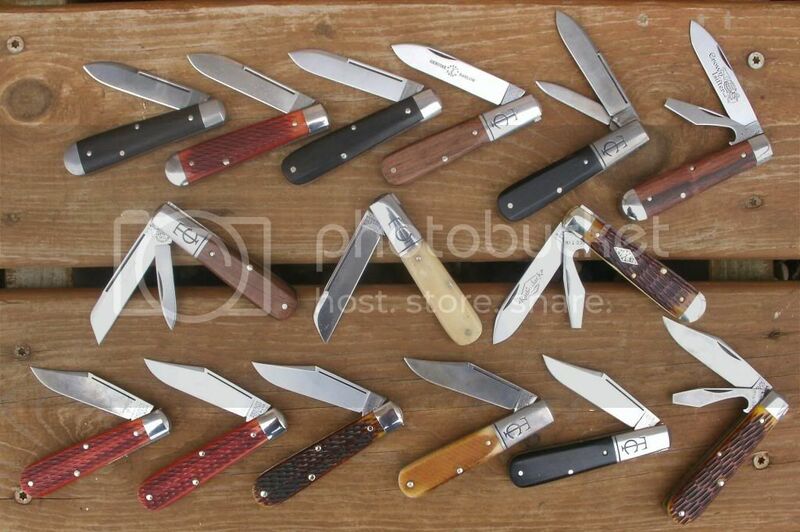 Discussion in 'Traditional Folders and Fixed Blades' started by m.and, Jun 19, 2014. 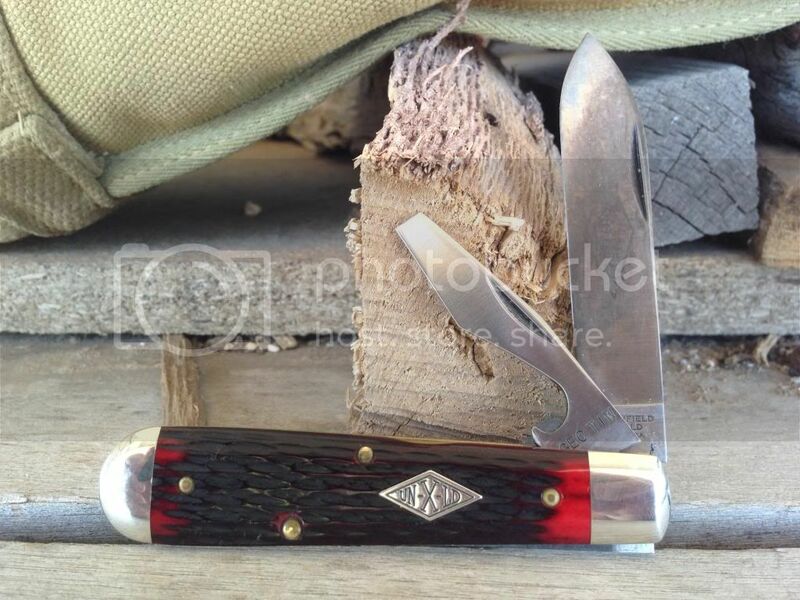 Recently the #15 Huckleberry Boy's Knife has become my favorite GEC pattern and possibly my favorite pocket knife. 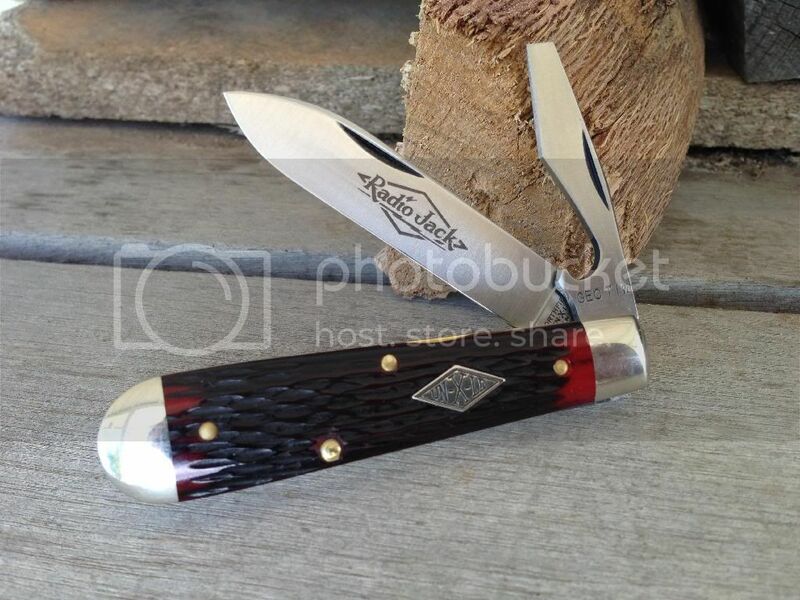 I thought, in honor of this versatile knife, that I know many of you also love, we should start a thread dedicated to showcasing this pattern in it's multiple variations. Here are mine so far, with more on the way. Good idea for a thread. I only have two 15s, both Charlows. Travman, mrknife and Pàdruig like this. 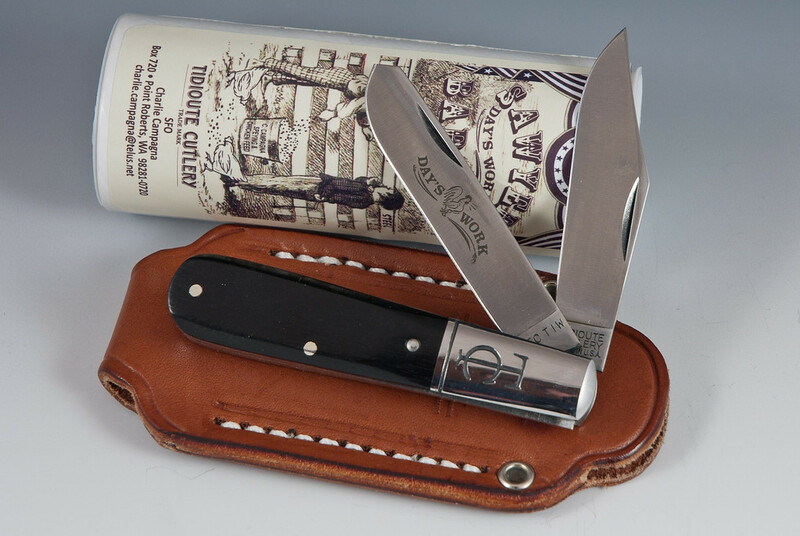 I love me some GEC 15's! Here's my one and only. Wish I had more of the TC Charlows but I stumbled into the traditional world just a tad too late to catch them. Pàdruig and Raymo like this. We've done and show these #15s a million times but here are a few of mine again. Travman and Pàdruig like this. That easy open scout just found itself on my want list. Nice photos guys! 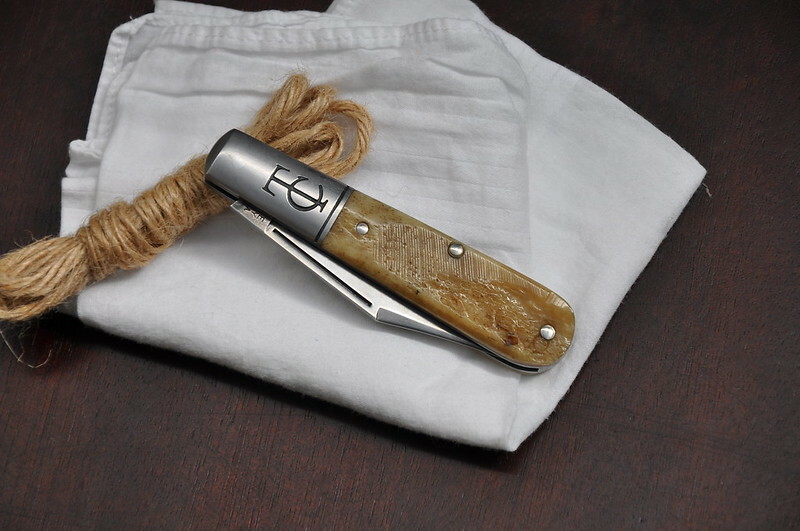 Your images of the Scout in antique yellow bone are the reason I bought one. I haven't carried another knife since it came last week. Primble, remind me to have you take pictures of me when I get old. I think you could make a pile of dirt look like a beauty queen. Outstanding picture and outstanding 15's! The #15 is definitely at the top of my favorites list. The different variations almost seem endless. Travman, mrknife, MBeckett and 1 other person like this. 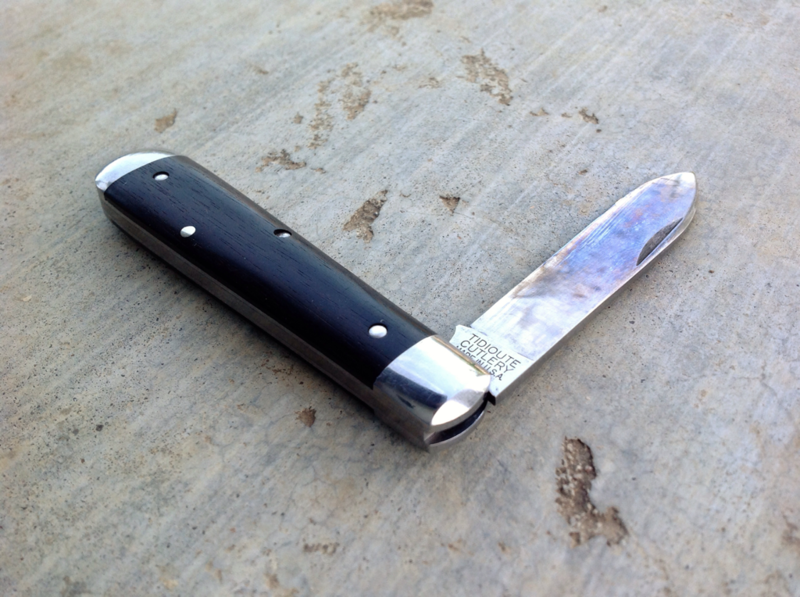 Your sawcut bone single clip Charlow is one of my favorite GEC knives of all time. 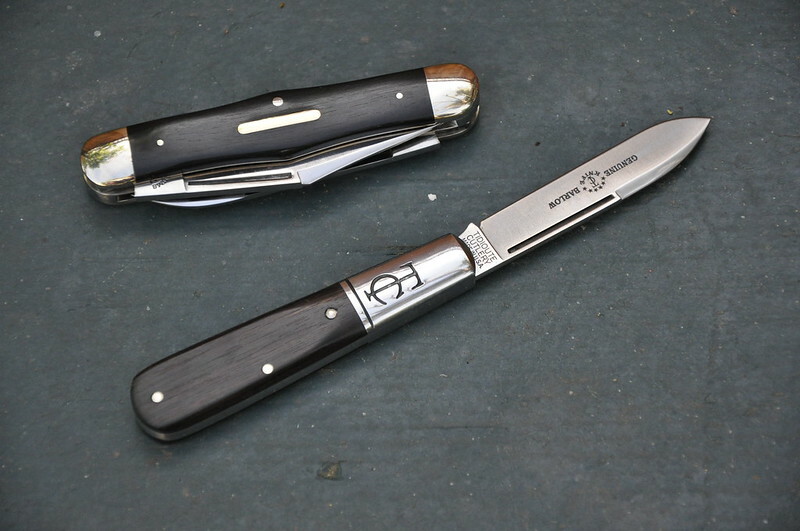 I always loved seeing it on the "What traditional are you totin' today?" thread. Thanks Logan!!! . . . . hmm . . . I think. Larson you're killing me with that group of 15's you've got! No blame intended. As the 15 pattern goes, I think the Scout is the best for EDC. Thanks for the kind words Matthew. 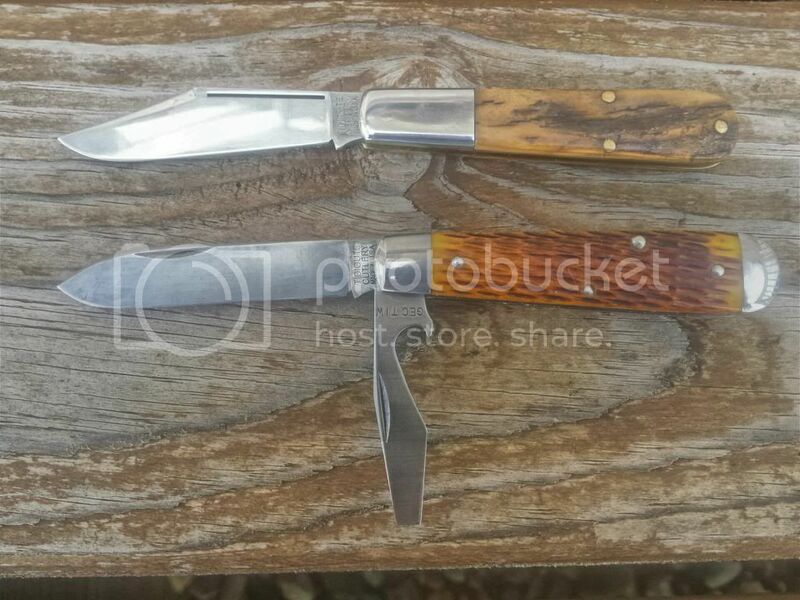 I picked that sawcut Charlow up on ebay simply because it was a good price. I had no idea that it would turn into my absolute favorite of the bunch. Haven't carried it for quite a while..... that's going to change tomorrow. The #15 with a single blade is probably my favorite pattern. Travman, mrknife, JOLLYTIME715 and 1 other person like this.